Celebrities are nearly always in the spotlight, but Hollywood generally paints them in such a glamorous light that we start to forget they’re real people. And, like all real people, they have funny quirks and endearing personality traits that make them unique. Here are a few crazy facts you probably didn’t know about your favorite actors. At the age of 4, Bruno Mars started his career as the world’s youngest Elvis impersonator. Young Bruno appeared on NBC, CNN, and CBS. Growing up, his nickname was “Little Elvis” and he performed in shows around Hawaii. 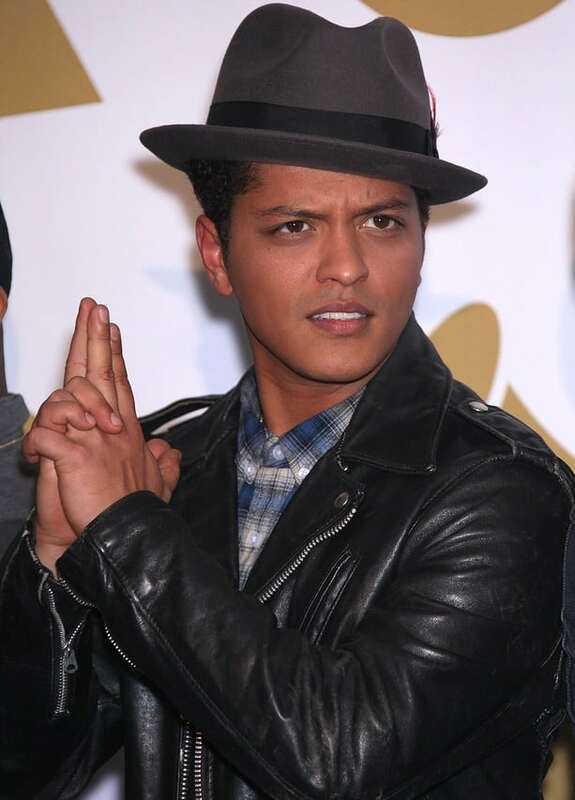 Bruno Mars’ real name is Peter Gene Bayot Hernandez but got his nickname from professional wrestler, Bruno Sammartino. It took 3 years for his manager to convince Atlantic Records to sign him. Since then Mars has received 98 music awards including eleven Grammy awards and sixteen Grammy nominations. Mars and singer Adele are the only artists to ever have a number-one song that only featured piano and vocals.